I offer the full range of kitchen fitting services to make the whole process as easy as possible for you, and I would be happy to discuss your requirements and budget. I can either supply a kitchen or fit one you buy elsewhere, whichever you prefer. Gas installation - I am Gas Safe qualified (previously CORGI registered). 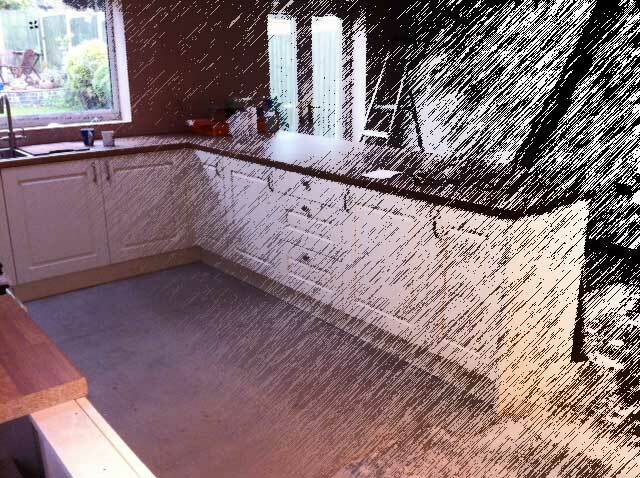 Worktops – I can install any type of worktop including seamless solid worktops and I am Maia, Slabtec and Earthstone worktop qualified. I can also provide additional services (eg. electrics, tiling) through trusted independent tradesman.